Cold Cacheing in the Cold! 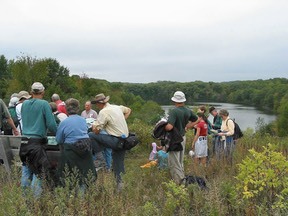 • Click here to see current listing of Chippewa Moraine Chapter events. • Click here for the Interactive Trail Map: Plan your trip online!